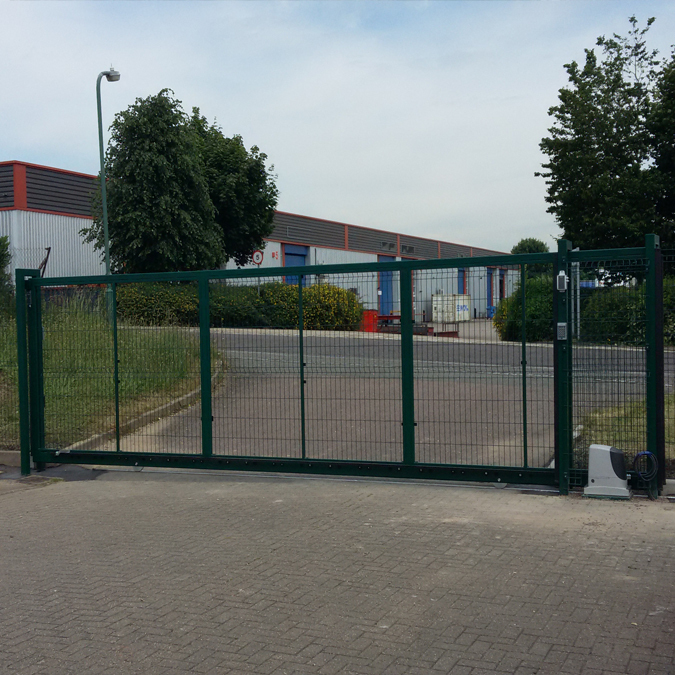 Do you need to make your premises more secure, create a traffic management system, keep out unwanted visitors or provide greater peace of mind for commercial tenants? 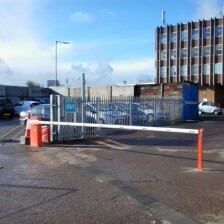 We understand the importance of security and safe operation for you as a commercial organisation. Our extensive expertise has already proved itself helping a wide range of public and private sector organisations. 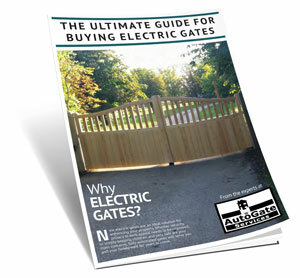 With AutoGate Services, you’ll have high quality advice and a choice of solutions to fit a range of budgets, swing spaces, difficult terrains and traffic needs. Got a sloping or challenging terrain, or dealing with lots of heavy commercial traffic? Check out these gate options? 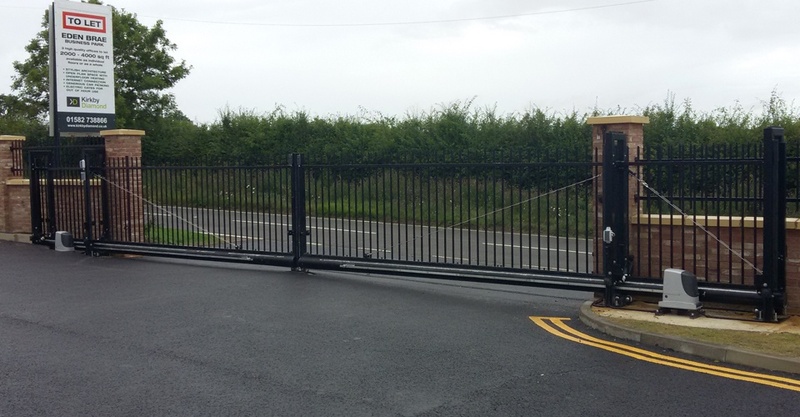 Need a solution to complement the work of your security personnel at a front gate? 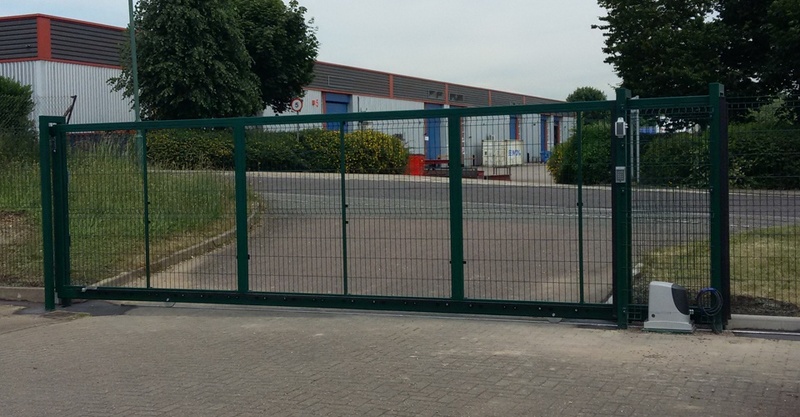 Do you need additional fencing to complete your security? 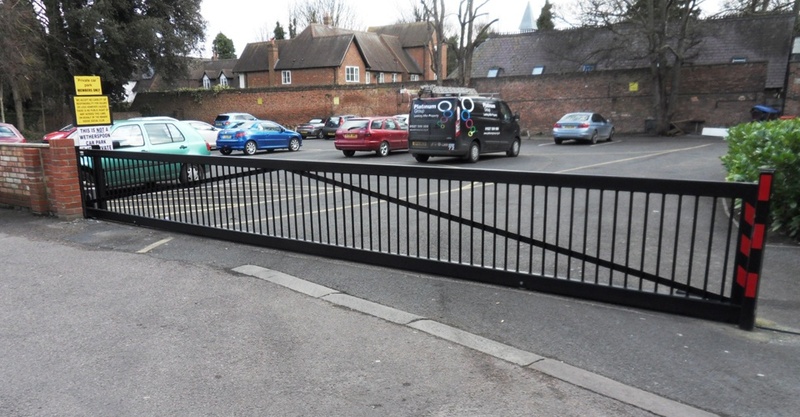 We also work with a great many schools that are looking to enhance security or overcome the nuisance of unauthorised people parking in the grounds or, worse still, being on site when they shouldn’t be. Read more about how we can help you with a service that ensures you’ll fully comply with current regulations. 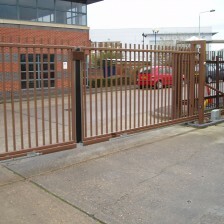 Why choose AutoGate Services for commercial or industrial gates? 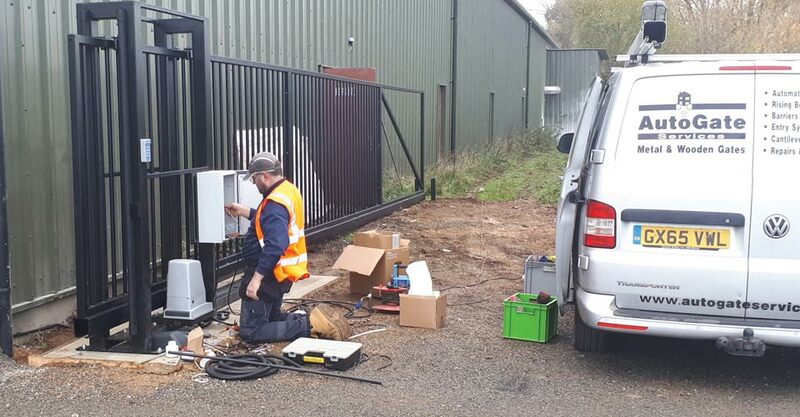 Our installations and access controls are backed up by a two year warranty (providing a service is carried out by us towards the end of the first year). (providing a service is carried out toward the end of the first year following the installation). Have you considered what suits your premises when it comes to letting people in and out? We can advise on a range of entry and exit solutions, giving you control over this. 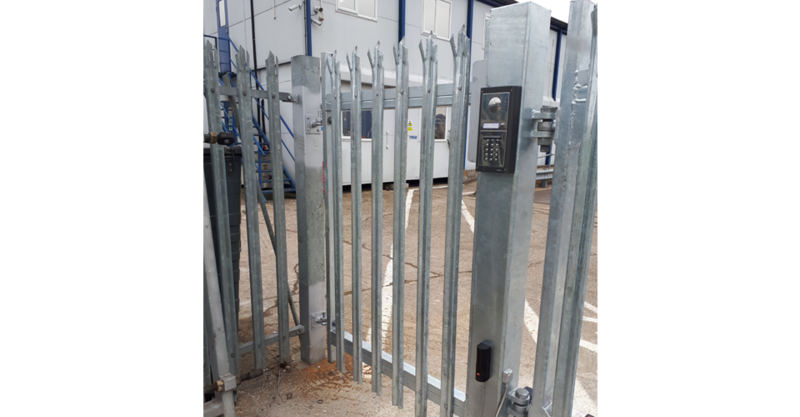 Your options range from basic entry access systems for low usage right through to state-of-the-art pc-based access systems that allow you to monitor traffic and staff clocking in/out and include many more features. 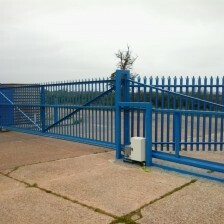 Do you need security fencing too? 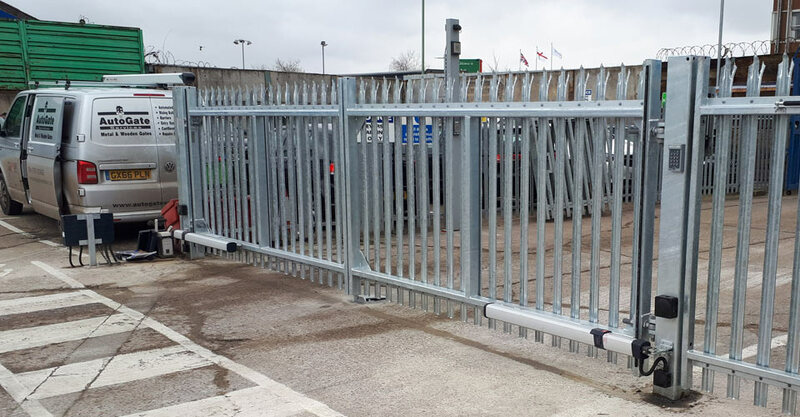 Whether you’re looking for high visibility or something to blend in; for fencing that’s easy to install and add to or for an economical choice, talk to us about your options. 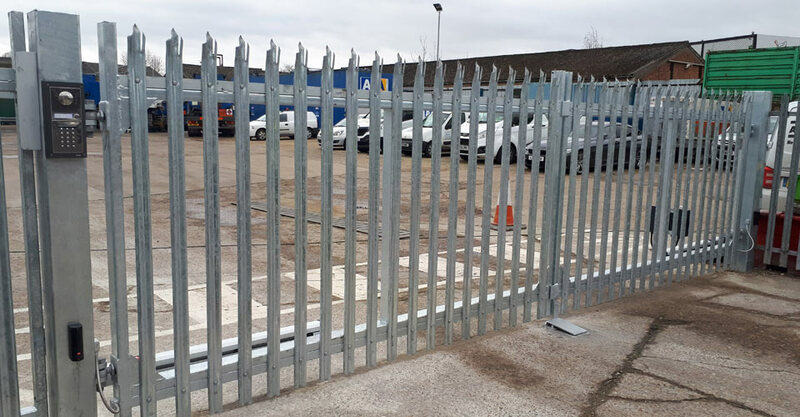 We can help with everything from a security rated perimeter fence to section fencing for particular buildings or areas – and advise you what would be best for your site. 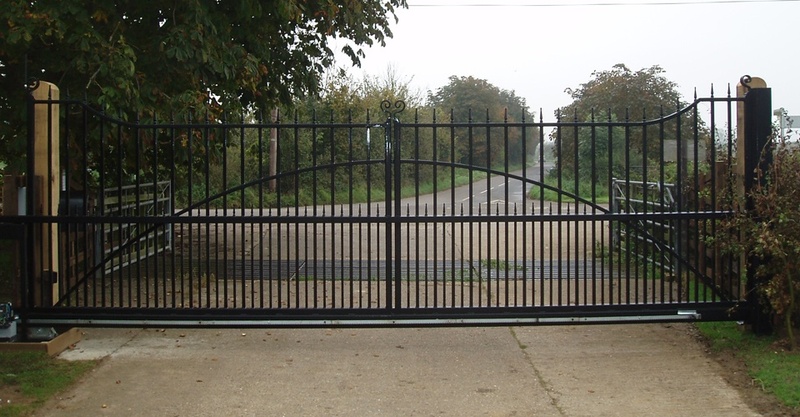 By having everything planned or installed together, you can also get your fences and gates designed to match, for an even more professional look. We can discuss the best solution with you. 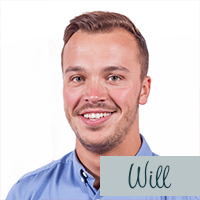 Simply call our team on 01763853663 without any obligation. Safety is at the heart of what we do. 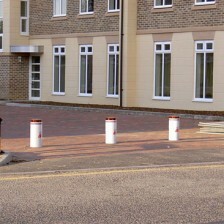 We know the right questions to ask to make sure the design is a realistic one for your premises. Our experts will also carry out a risk assessment at your premises for your peace of mind. 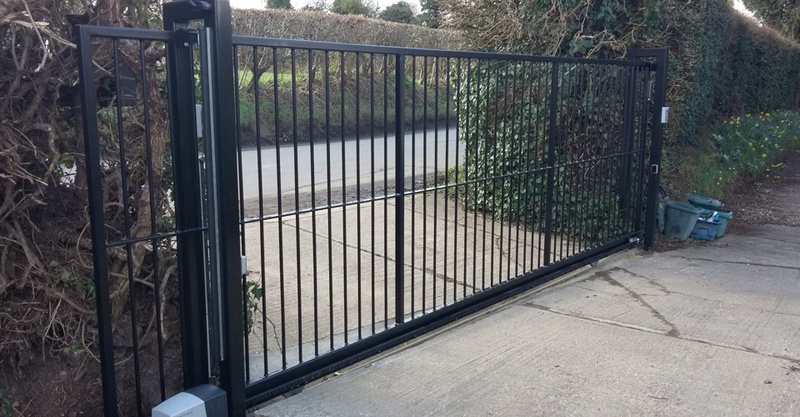 You’ll receive a complete solution that includes advising you on and providing automation and entry and exit solutions, as well as supplying and installing your gates. 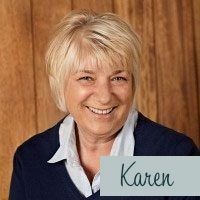 As you’ll see from the gallery, we’ve worked with all kinds of organisations, providing practical solutions for almost every need you could think of. 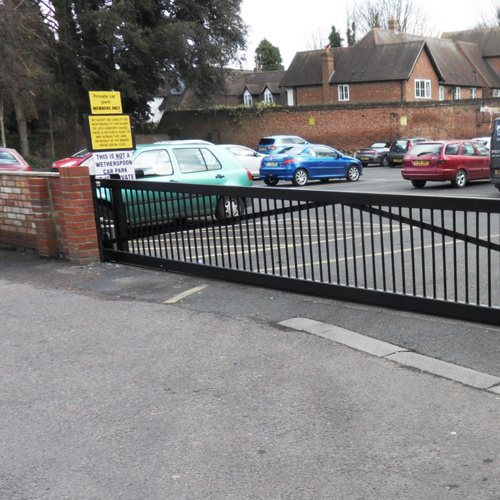 Take a look at our range of popular commercial gates – they aren’t as expensive as you may think, then get in touch to find out more or arrange a no-obligation site visit.